Simplifying your load in and load out. The Stage Plus Truck Ramp was designed to ease your load in and load out, be it for event technology equipment or heavy machinery. 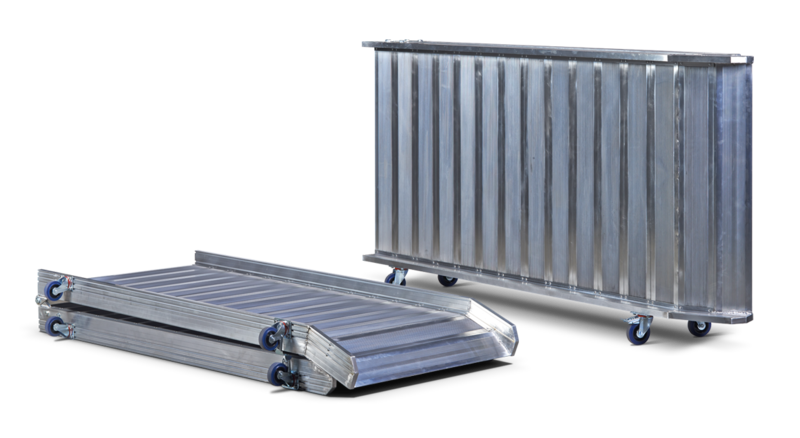 The Truck Ramp is manufactured out of the highest grade and light weight structural grade (6082-T6) aluminium, making this truck ramp super robust. 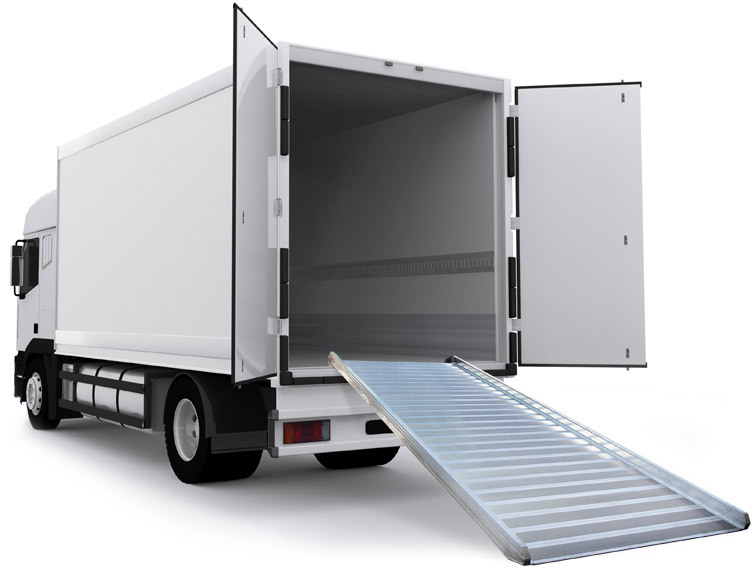 Our Truck Ramp can also be secured onto any vehicle without any modification. 2 swivel standard castors making the ramp easier to get around and in turn making your load in and out more efficient.